Google has in its infinite source of data provided us with the following wise words around their remarketing findings. Research shows that six in ten internet users start shopping on one device but continue or finish on a different one. Now with cross-device remarketing in AdWords and DoubleClick, if someone visits your website on one device, you can now reach them with more relevant ads when they search or browse on another device. This is especially true for South African shoppers who tend to research and price comparing on their mobiles but prefer to do their actual purchasing on a desktop or laptop. For those users have chosen to enable Google to associate their web and app browsing history with their Google account, and to use information from their Google account to personalize ads they see across the web, Google will use data from its signed-in users together with your Google Analytics data to build and define audience lists for cross-device remarketing. In order to support this feature, Google Analytics will collect these users’ Google-authenticated identifiers, which are Google’s personal data, and temporarily join them to your Google Analytics data in order to populate your audiences. 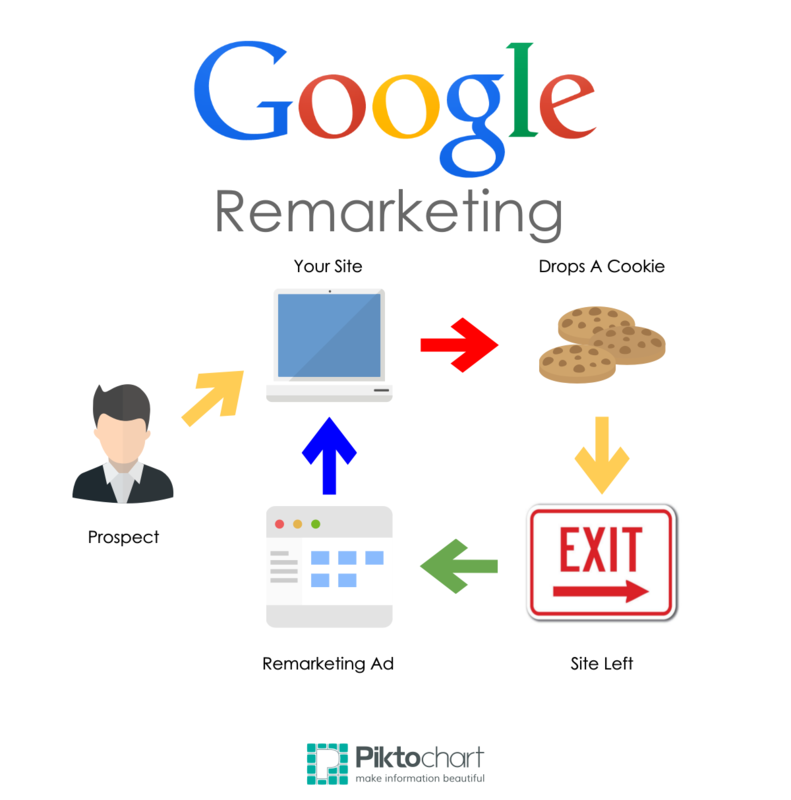 If you already have remarketing enabled via Google Analytics then no action is required for these changes to take effect but you should review your privacy policies and make any necessary updates to explain what data your business collects and shares with Google. These changes do not affect your rights to your Google Analytics data, which is still owned by you. If you don’t wish to enable Remarketing with Google Analytics, please turn off remarketing data collection. What actions can consumers take? As always, Google does allow users to control their ads experience (or opt out of personalised ads altogether) with their My Account dashboard. If you feel like you need to hold some devices sacred from Google, feel free to do so! What do you think of cross-device remarketing? Will it provide better ROI for marketers or will consumers feel that too much tracking and add interference across devices is a bad thing? Let us know in the comments section below.